Owning the camera is a little bit like being a parent. Once you make that very special purchase, the world suddenly seems like a more dangerous place. 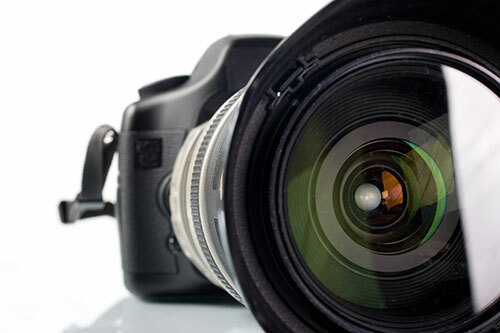 Your camera represents a big investment to you (both financially and emotionally) and that means you probably see all sorts of potential danger around you whenever you are out with your equipment. That’s OK, because the more you know, the better you’ll be at protecting your investment. 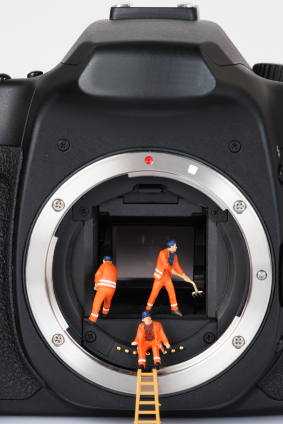 But do you really know all the things that pose a risk to your equipment? Chances are you’re tuned into the obvious stuff, but more subtle dangers lurk everywhere. 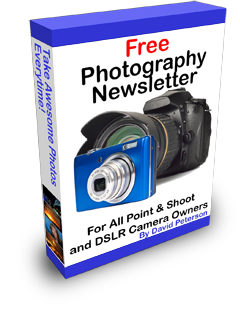 If you love your camera, you need to know what they are. 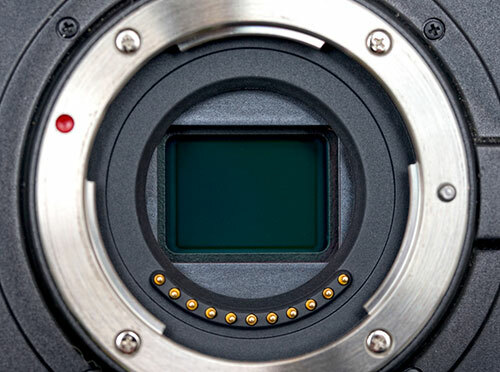 This is probably the biggest concern that most camera owners have regarding the safety of their equipment. 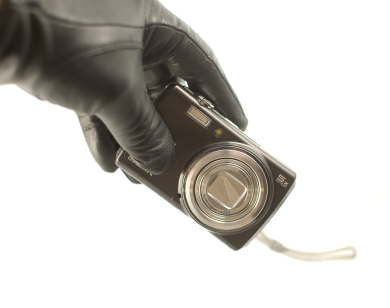 Cameras are pretty big-ticket items—even a compact camera is worth a couple hundred bucks—and a motivated thief would probably rather have your camera than a wallet or a purse. Use common sense wherever you go—remember that just because you’re in an upscale neighborhood doesn’t necessarily mean that pickpockets aren’t lurking. Don’t hang your camera bag over the back of your chair in a restaurant, for example, and don’t set it down on the table when you’re not using it. Keep it on your body at all times. When shopping for a camera bag, look for one that doesn’t scream “camera bag.” There are several companies that make camera bags that just look like regular purses, or messenger bags that could just as easily be carrying someone’s paperwork as an expensive DSLR. Select a cross-body version if possible, and avoid backpack styles because it’s a lot easier for a skilled thief to approach your back than it is for him to approach you from the front. Select bags with zippers instead of snaps, and keep them zipped up at all times. 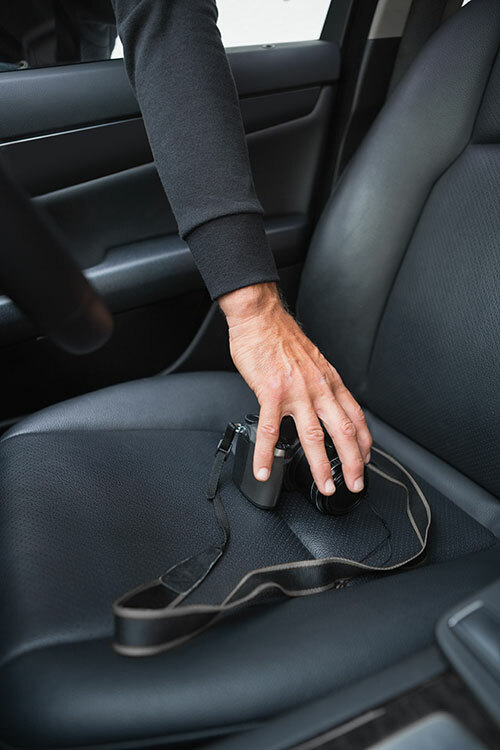 When traveling with your camera, avoid leaving it in your car if you can—but if you must then make sure that you lock your car and that you hide your camera bag inside of it. If I ever have to leave my camera in my parked vehicle, I’ll usually toss a jacket over the top of it so a casual person won’t see it sitting there on the seat in plain sight. Finally, get some insurance. You have it for yourself, you have it for your car—it’s a pretty small matter to insure your camera, too. 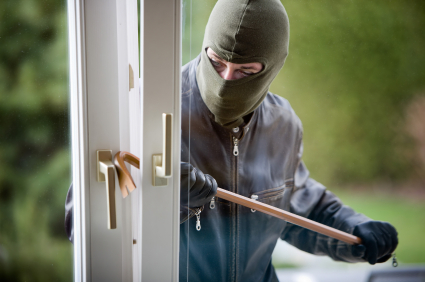 Some homeowner’s policies will cover your gear even if you lose it outside the home, so check yours and see how much it will cover and where the theft has to happen. Make sure you buy adequate coverage in case you happen to lose all your gear—this could happen during a break-in, so don’t think just about what you’re likely to lose when you’re traveling. As much as it pains me to admit this, I have actually lost several cameras while doing things with them that I really shouldn’t have been doing. It’s tempting to take a camera along when you’re doing potentially hazardous activities like horseback riding or climbing, but I can tell you from experience that if you can envision a hard bump happening during any given activity, that’s one activity that is probably not going to be compatible with your expensive DSLR. Fortunately, camera manufacturers have come up with at least a partial solution for this problem—cameras in the “rugged” class. These cameras are usually designated “tough” or “rugged” and include impact-resistance stats in their marketing materials (impact-resistant from a height of six feet, for example). The drawback to cameras in this class is that the photos don’t tend to be as stellar, certainly not in the quality range of the average DSLR, and despite their “impact resistant” designation they are not completely indestructible. But they’re a great choice if you’re going to actively participate in a risky activity and you can’t bear the thought of not having any photos. For less risky activities you still need to be very aware of your surroundings and take special care not to drop or bump your camera. Not dropping it is easy—choose a good quality camera strap and make sure it’s correctly attached, then wear it across your body to avoid the possibility that it might slip off your shoulder. Bumping is a different story—I’ve had my otherwise secure camera slip when I moved suddenly or bent over, and if there was a hard object in the way it could have been disastrous. So as a habit try to keep one hand on your camera whenever you’re doing anything other than standing, sitting or walking in a straight line. When your camera is not in use, keep it in a padded camera bag, especially when traveling. 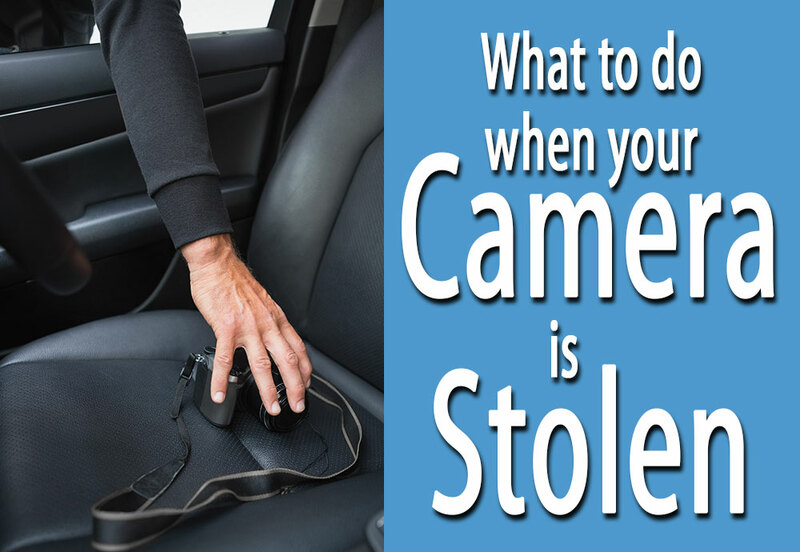 Bags get bumped around in overhead compartments and in the trunks of vehicles, so your first line of protection is always going to be the case where your camera spends most of its non-working time. 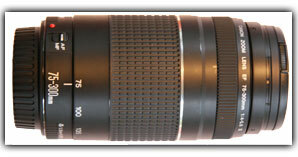 It amazes me how often I see people with expensive DSLRs swapping lenses in dusty, dirty locations. 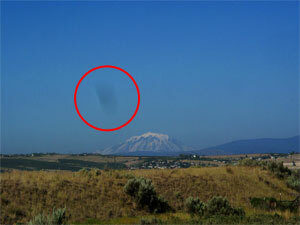 As a general rule, if there’s dust in the air you need to keep your lens on your camera. 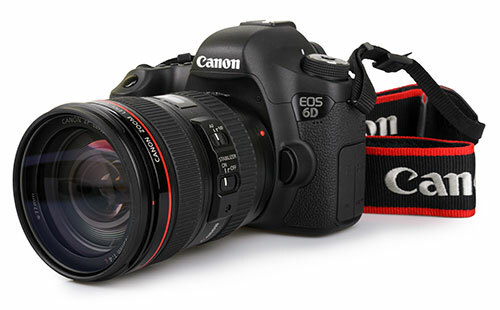 Dust can get inside your camera, where it will be drawn to your electrically-charged sensor. When this happens, at best you’ll get a lot of really ugly specs on all of your images—at worst you could actually get grit inside your camera that will damage its delicate interior parts. 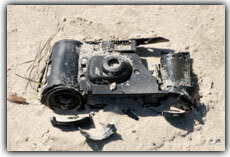 The worst culprit is sand—I like to recommend using those “rugged” class cameras if you must take photos at the beach, but if you do bring your DSLR decide in advance which lens you’re going to use and leave all the others at home. And bring a fully charged battery and an empty memory card, too—remember that any time you open up your camera you’re exposing it to the elements, so it’s good practice to avoid changing batteries and memory cards in sandy or dusty conditions. Keep your camera on your person at all times—don’t put it down even if you have a beach towel that you’re pretty sure doesn’t have any sand on it. Remember that just a slight breeze can be enough to kick up sand into the air, and your camera doesn’t have to be open and exposed to the elements to be damaged by all those gritty particles. If they get into the spaces around buttons or into the joint between your lens and your camera body, they can cause a lot of harm. So take extra special care with your DSLR whenever you use it at the beach, or anywhere else where there are abrasive particles with the potential to become airborne. 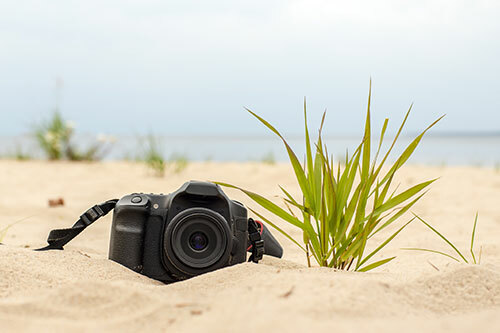 If you’re particularly worried about sand (and let’s face it, you really should be) then purchase a waterproof housing for your camera and use it anytime you go to the beach. Besides keeping water out of your equipment, will also protect it from those airborne particles. And also make sure that you bring along a cleaning brush so if sand does get on your camera you can easily brush it off. And beware of your clothing, too, if you get a little bit of sand on your shirt or pants, it can pretty easily fall onto your equipment regardless of how careful you were with the camera itself. The same goes for salt water. Salt is extremely corrosive, so if you’re going to the beach make sure you bring a lens cleaning cloth so you can wipe any moisture off of your lens barrel or the glass itself as soon as you see it there. For added safety, use a UV filter to protect the glass (comparatively speaking, UV filters are a lot cheaper than new lenses). 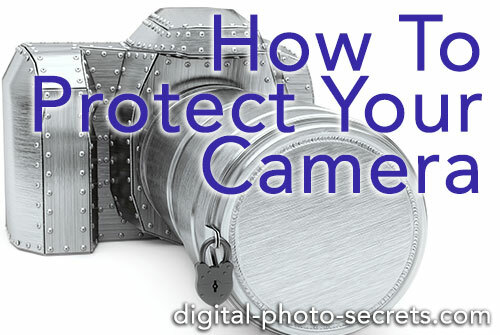 And I know you’re already keeping your lens on your camera and your memory card and battery doors closed, but it’s just as important to prevent salty spray from getting inside your camera as it is to prevent dirt and grit from getting in there. 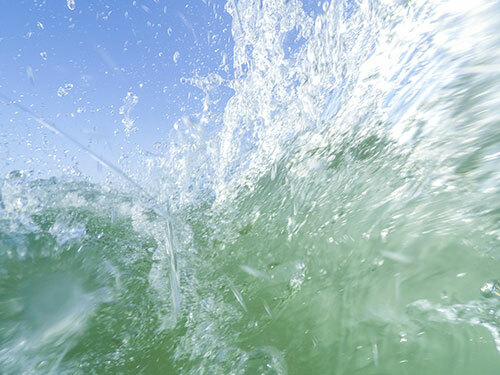 Even if you’re using a rugged camera, beware of that salt—most rugged cameras are supposed to be soaked in clean, fresh water after underwater use (to prevent corrosion of those water tight seals), and that’s especially true when you’ve been at the beach and exposed it to sea water. Here’s a final word of warning that I bet you never really considered, unless you’ve done what I did once—completely destroyed an item by getting a corrosive chemical on it. Fortunately for me it was just an inexpensive smartphone case, but it taught me a huge lesson about the incompatibility of electronics and chemicals. And I don’t mean the sorts of chemicals that average people would never encounter, I mean day-to-day stuff like sunscreen and insect repellent. I would never advocate going out to shoot on a hot day without protecting yourself from the sun, and in the time of West Nile it’s equally important to make sure you wear insect repellent whenever you’re shooting in a place that mosquitos frequent (which is pretty much everywhere, isn’t it?) Unfortunately these chemicals, which are so good at keeping us safe from ultraviolet rays and hungry insects, can also cause damage when they contact our equipment. I have seen sunscreen eat away paint (don’t get it on your car either) and I know that insect repellent can also have a damaging impact on your electronics. So follow this simple rule—keep your gear packed away until after you’ve applied sunscreen or insect repellent, and wash your hands thoroughly before you pick up your camera. Be aware of where you place your gear, too—if don’t let it touch those sun screened parts of your body and keep something on hand to wipe down your camera with if you do happen to accidentally get some of those chemicals on your gear. And it goes without saying that you should never carry your camera around in the same beach bag as you keep your leaky bottle of sunscreen. 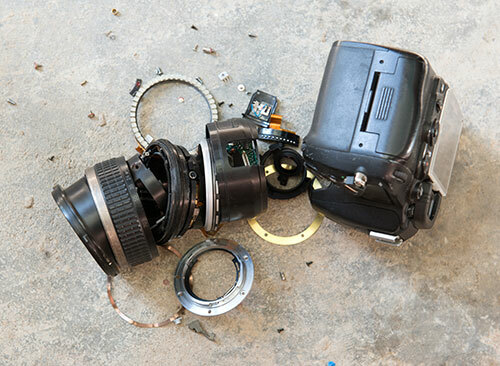 Yes, hazards are everywhere and it’s not just thieves who are out to get you and your beloved DSLR. Make sure you always remain aware of all the different things that pose a potential threat to your gear, and take steps ahead of time to prevent them from ever having a chance to kill the thing you love.